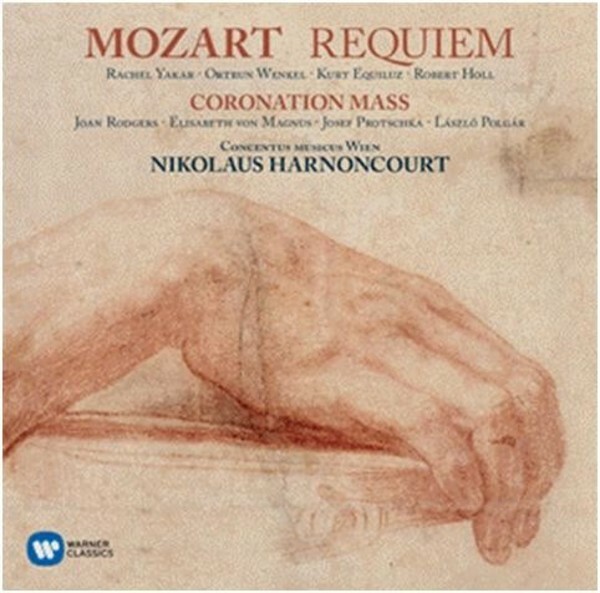 Nikolaus Harnoncourt describes Mozart’s Requiem as “an intensely personal confrontation, frightening and moving in the case of a composer who normally kept his life and experience divorced from his art to an astonishing degree”. This recording, with Rachel Yakar, Ortrun Wenkel, Kurt Equiluz and Robert Holl, uses an edition published by Eulenberg in 1972. Seeking to come closer to the spirit of the composer himself, it replaces the familiar instrumentation of Franz Xaver Süssmayr, who completed the Requiem after Mozart’s death.